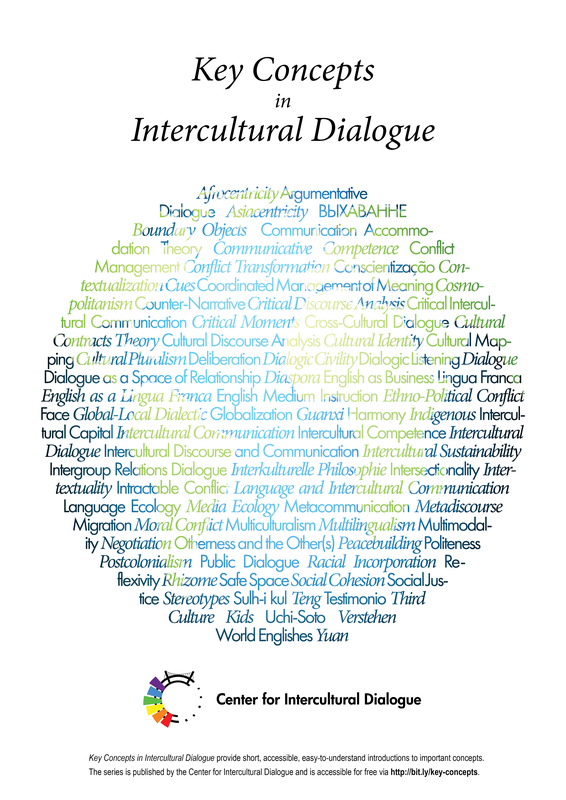 The Center for Intercultural Dialogue began publishing the series Key Concepts in Intercultural Dialogue in 2014. The following is a list of concepts translated into languages other than English. Click on the name of the concept that interests you to see and download that PDF. All concepts are also available in English: there is one list of concepts arranged chronologically by publication date and number, and another arranged alphabetically by concept in English; there is also a page of acknowledgments with the names of all authors, translators, and reviewers.